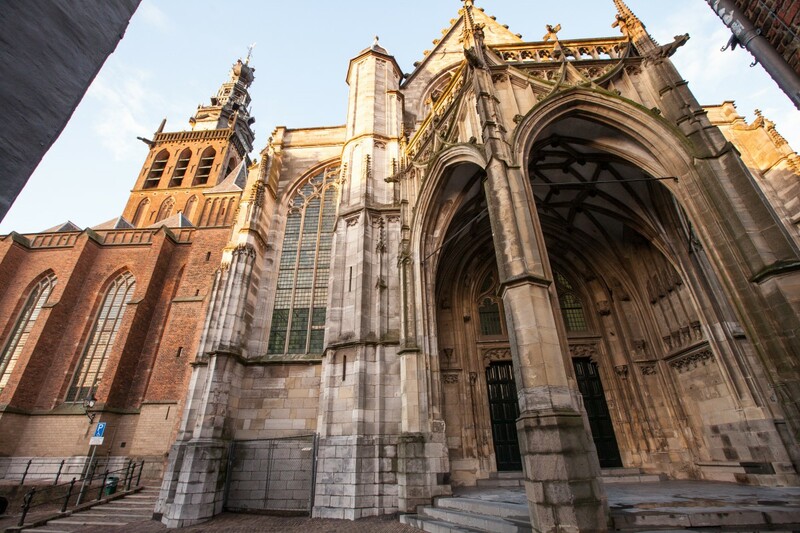 The G10 will take place in 2019 at three locations: Zuiderkerk in Amsterdam, Dominicanenklooster monastery in Huissen, and the Stevenskerk in Nijmegen. The opening night is Saturday, May 25th at the Zuiderkerk in Amsterdam. For those with work commitments during the day – you can also join us during the evening by purchasing a one evening ticket available in all three locations: Amsterdam, Huissen and Nijmegen. 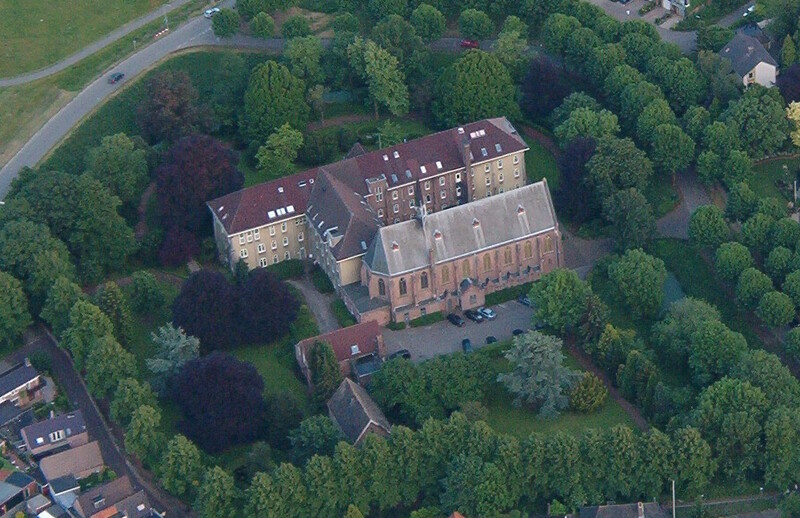 Sunday, May 26th, we will spend the afternoon in the Dominicanenklooster monastery in Huissen, near Nijmegen. This is the week of Ascension with many holidays and gatherings. You can stay in the monastery however long you wish: multiple days, or just one day, and listen to your favorite speakers. 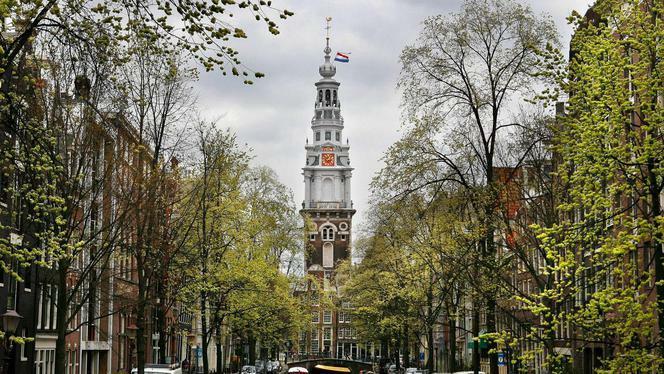 On the evenings of Friday May 31st and Saturday June 1st, the G10 will be held in the Stevenskerk in Nijmegen. We offer three different passepartouts depending on how long you would like to stay: If you would like to attend the week-long retreat in Huissen we have four options: four days / 3 nights ticket (26-29 may – package 1), four days / 3 nights from 29 may – 1 june - package 2), entire week – 7 days / 6 nights - (26 may – 1 june - package 3), or one day passepartout. These options can be found under the Passepartouts under ‘tickets’. In all four possibilities, the program includes three (vegetarian) meals: breakfast, hot lunch and a light evening meal in the cozy restaurant of the monastery. The Dominicanenklooster is not far from the Rhine and other destinations, so we highly recommend beautiful walks in the area as well as a visit to the beautiful monastery garden. In the monastery you can stay overnight at very acceptable prices during the week for one or more nights (see booking form). You will find all options under accommodation on our website.